Fun In The Sun Key West, FL. 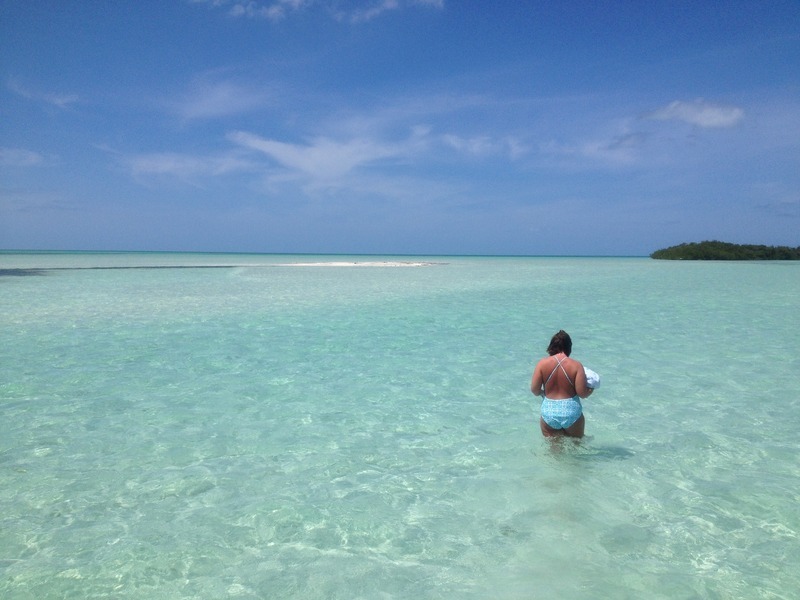 We provide high quality private charter and boat rental excursions of the beautiful Key West area. Experience areas off the beaten path, and have a boat all to yourself. Some of the trips offered are snorkeling, relaxing sandbar trips, spearfishing, fishing, dolphin watching, lobstering, party booze cruises, and whatever else the guest’s can come up with! Don’t compromise customer service, freedom to do activities at your own pace, and comfort, by being packed on larger vessels with other people. You will feel like you are on a friends boat when you are our guest. High quality equipment, caring staff, attention to detail, safety, and customer satisfaction are at the top of our priorities. Please call or text 305-587-3499 for reservations and questions. 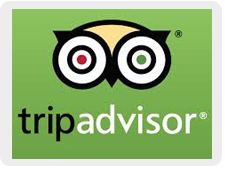 Rated 5 stars on TRIPADVISOR. For charter information navigate to our CHARTER DETAILS page, for boat rentals navigate to our BOAT RENTALS page, for golf carts navigate to our GOLF CART RENTALS page. Fun In The Sun Charters & Boat Rentals offers a great selection of various way to experience being on the water in Key West, FL. 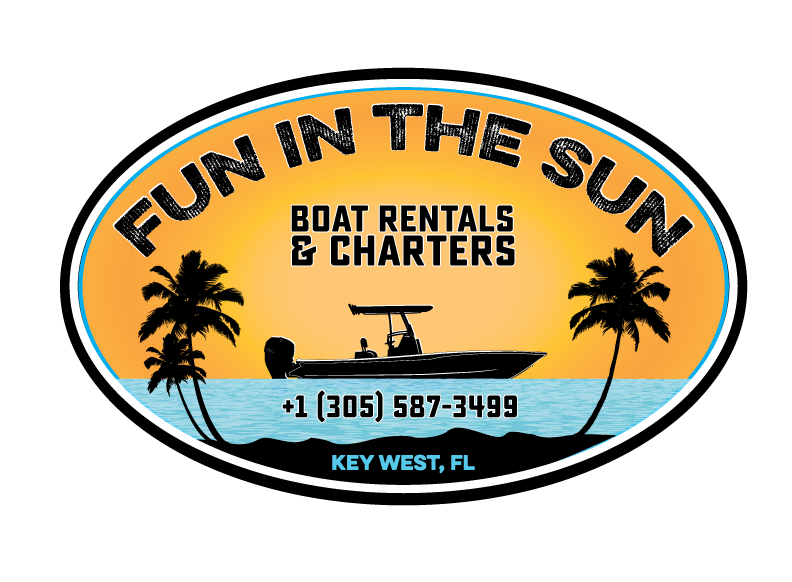 Fun in the Sun Charters & Boat Rentals Fun in the Sun Charters & Boat Rentals shared a post. Take Note: 2019 Southernmost Air Spectacular may cause some traffic issues but don't miss this amazing event!